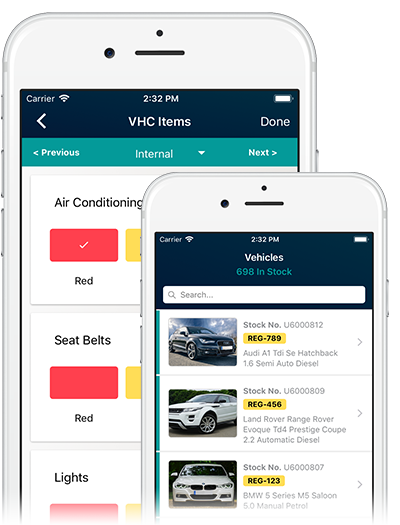 Quickly record the condition of part exchanges, stock vehicles, and courtesy cars, with unlimited photos, video, notes, and live valuations. An appraisal is a quick and simple way to record the condition of any vehicle, including part exchanges and courtesy cars. The app gives you live valuations and allows unlimited photos, videos, and notes to be taken about the vehicle. This is then sent into DragonDMS and attached to the customer's vehicle for future reference. If desired, you can also record a digital signature against the appraisal, confirming the condition - this is particularly useful when using the appraisal tool at the handover or collection stage. 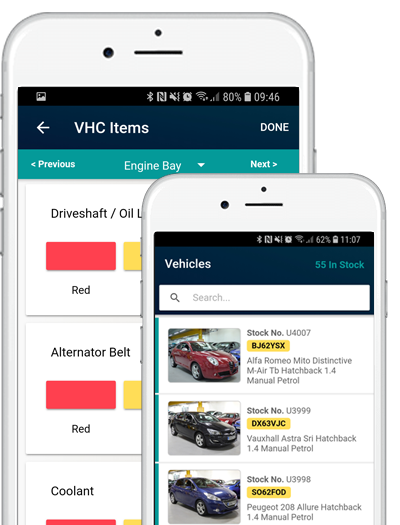 Recording the condition of a potential part exchange vehicle allows your sales person to seek approval for an accurate valuation. With each appraisal, you can also request a set of questions to be completed that will ultimately help arrive at a value for the vehicle, such as “Number of owners”, “Service history?”, etc. 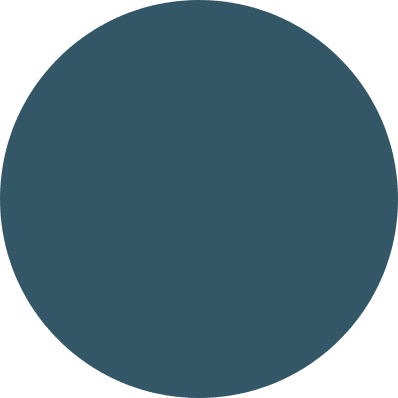 From within the DMS, the appraisal will be stored against your prospective customer for referral at a later date. When bringing new vehicles into stock, many of our users take an appraisal of the vehicle, noting any preparation work that needs to be carried out before the car is offered for sale. Once the appraisal is submitted, simply transfer the appraisal into a Service Booking with the areas that need attention. We are seeing an increasing number of appraisals being used at vehicle handover, or during the delivery or collection of a vehicle to evidence the condition at that time. Remember, the APPraise app can be used anywhere and each appraisal is ‘date-time stamped’ and stored within DragonDMS to be called upon at any time, should the need arise. The customer’s acceptance signature can also be recorded on your device at the point of delivery or collection.